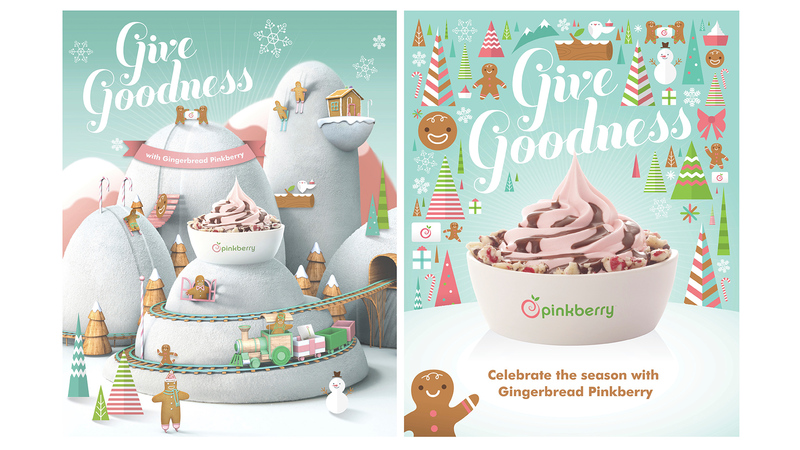 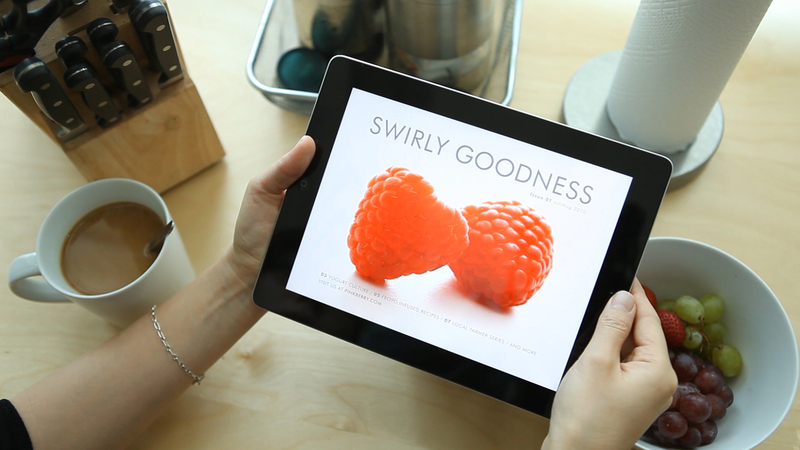 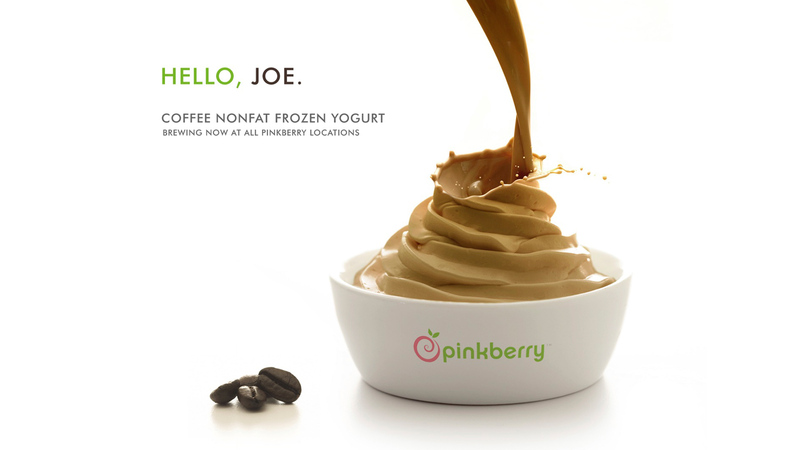 A brand new company with a relatively unfamiliar product, Pinkberry needed to establish itself as the leader in the category and connect customers to its brand like no other frozen dessert brand had done before. 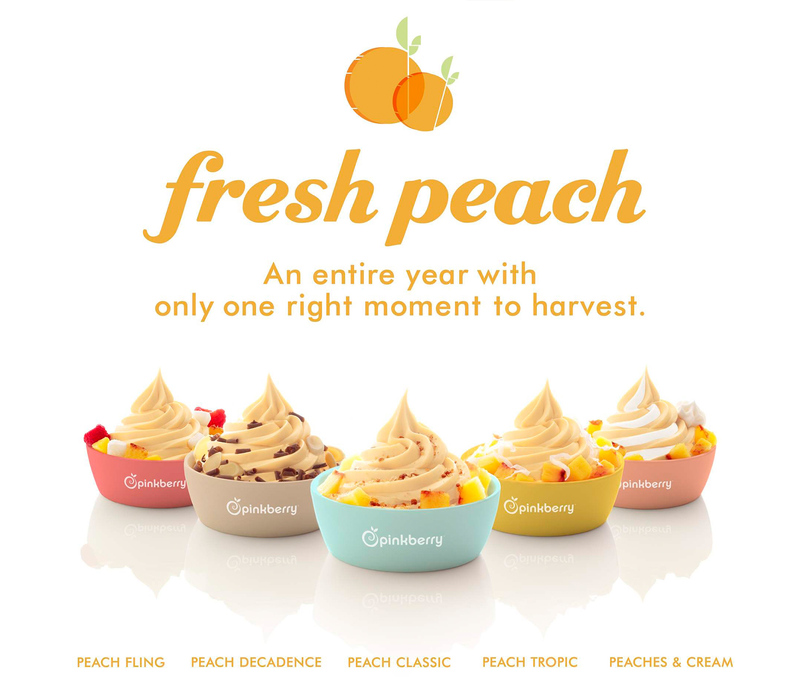 With one store open and a franchise on the way, we created a fresh, original, modern brand rooted in quality, taste, lifestyle and like always, lots of personality. 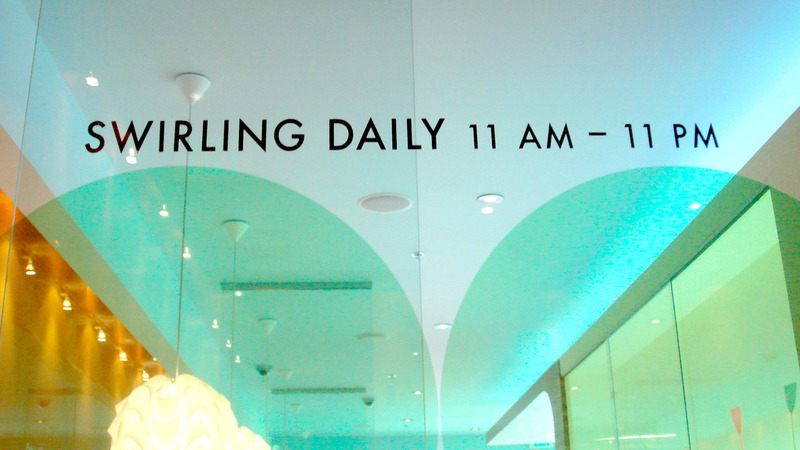 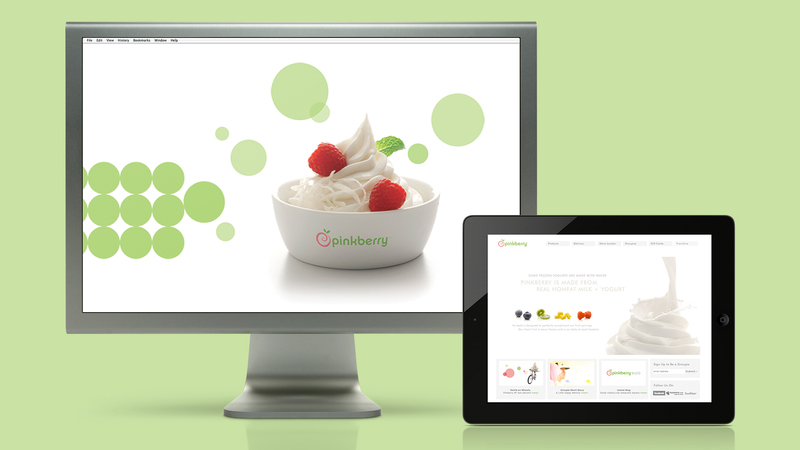 We didn’t just develop a product, we launched a lifestyle brand with a dedicated cult following: Pinkberry Groupies. 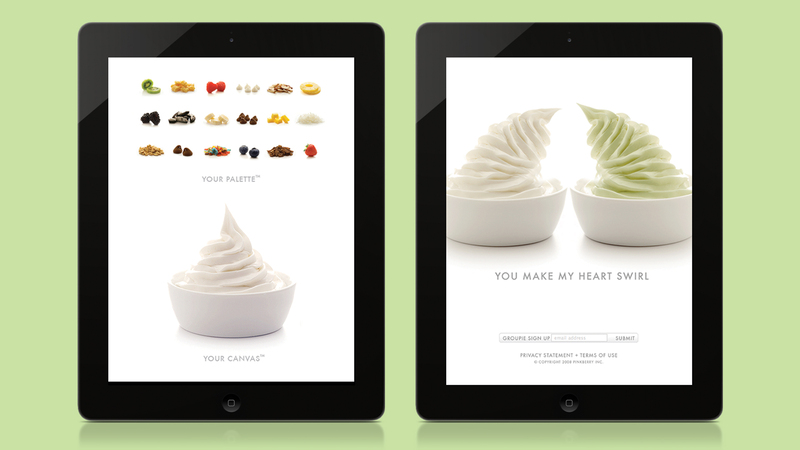 Groupies interact with each other by sharing photos and stories that feed their passion for the yogurt. 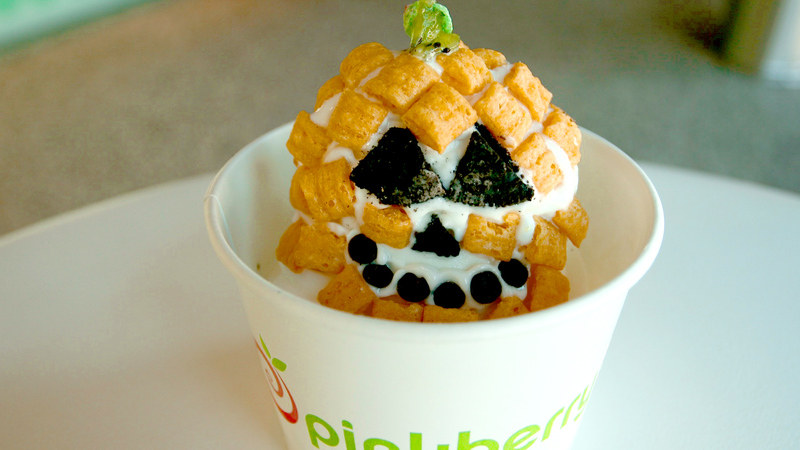 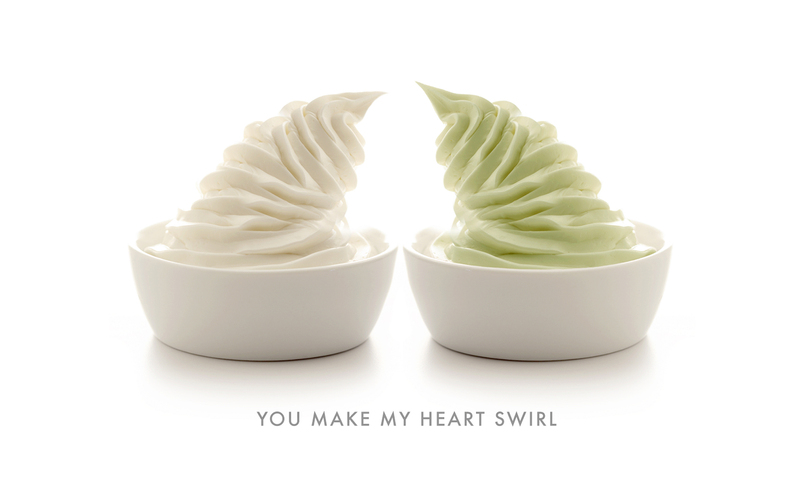 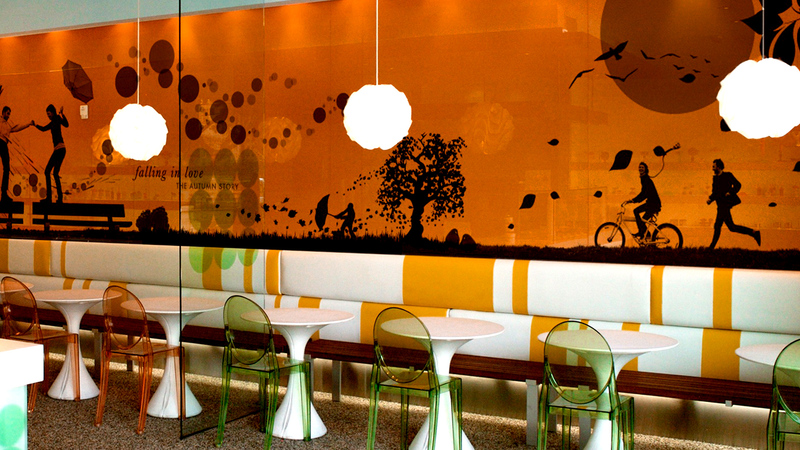 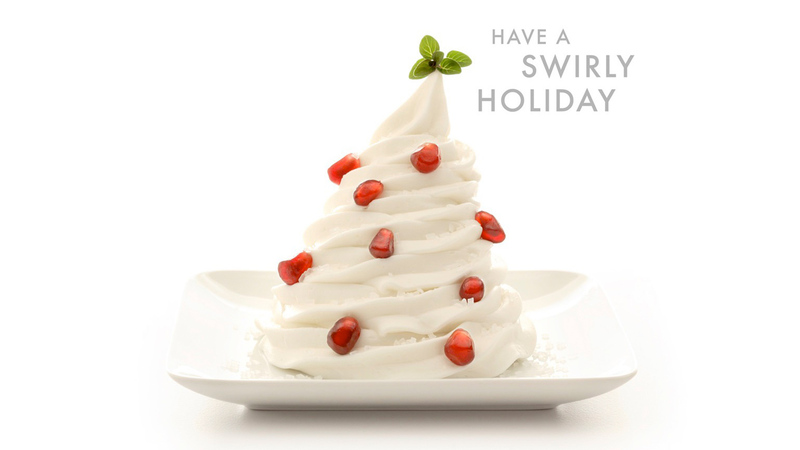 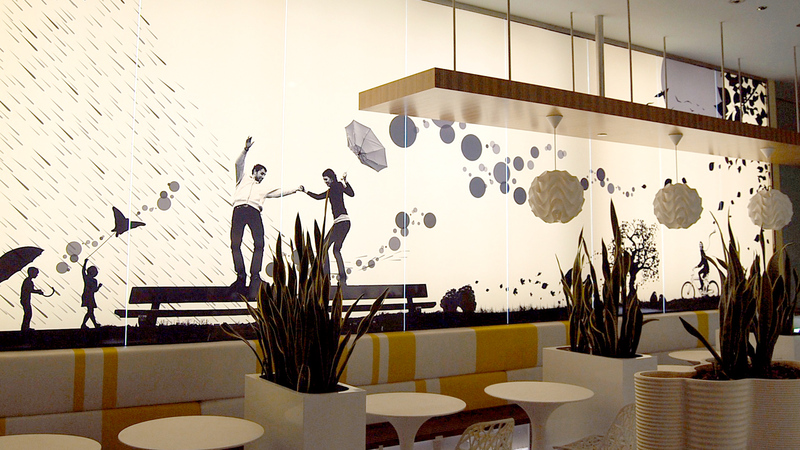 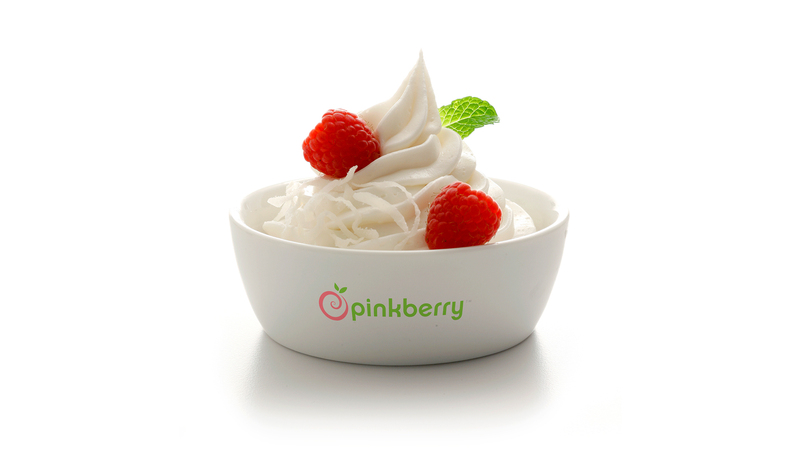 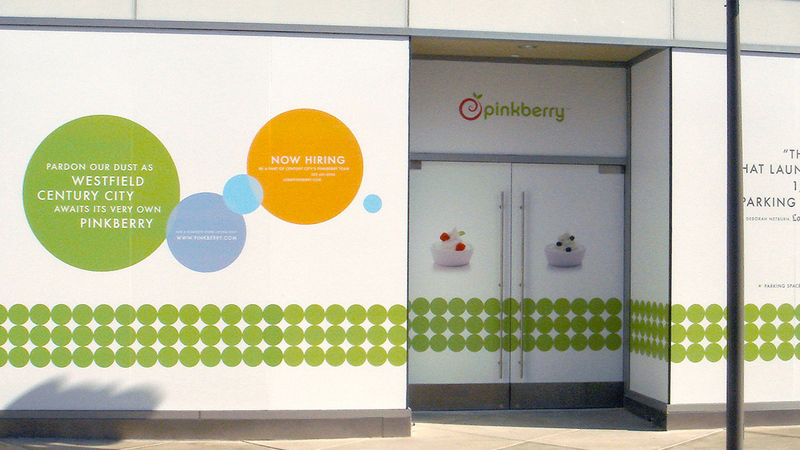 Pinkberry grew from 1 store in 2006 to over 200 stores worldwide in just 3 years.